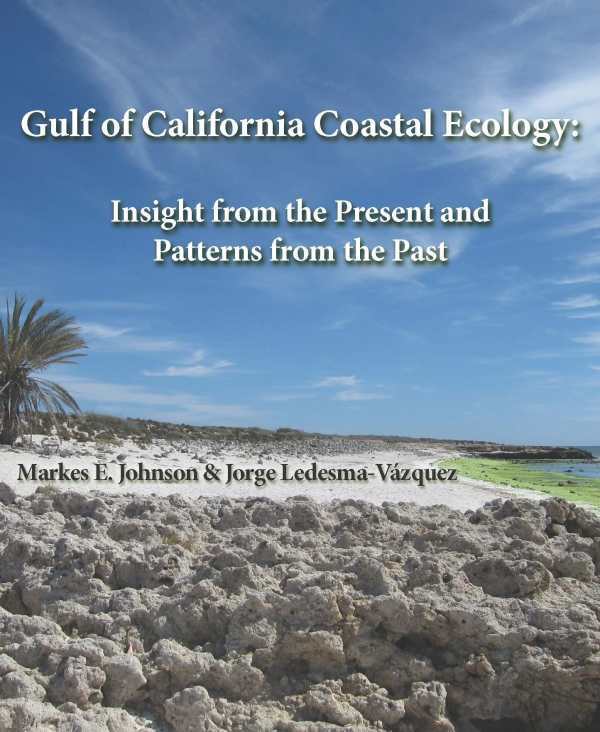 This handbook on ecology and paleoecology is infused with insights on the origins and development of Mexico’s Sea of Cortés during a span of more than 12 million years. Using the oft-neglected natural history approach, this book makes the connection between past and present. It deals with multiple and interlocking ecosystems and their fossil counterparts, providing a holistic overview on geography, ecology, and geology.